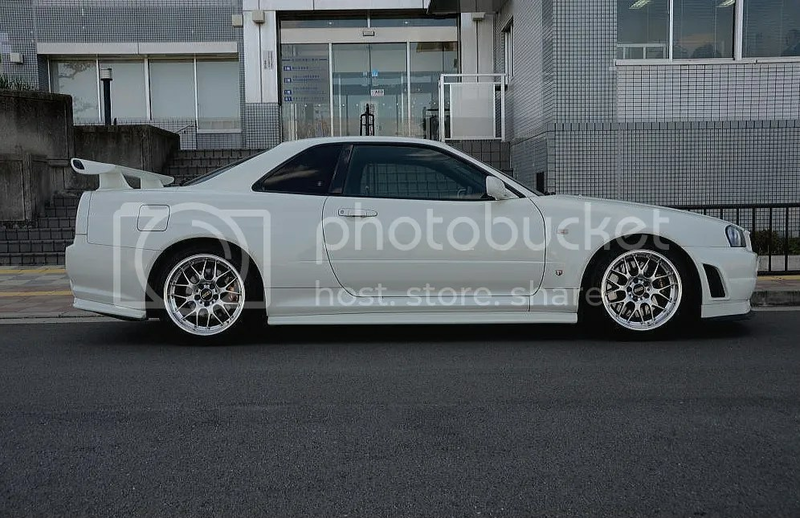 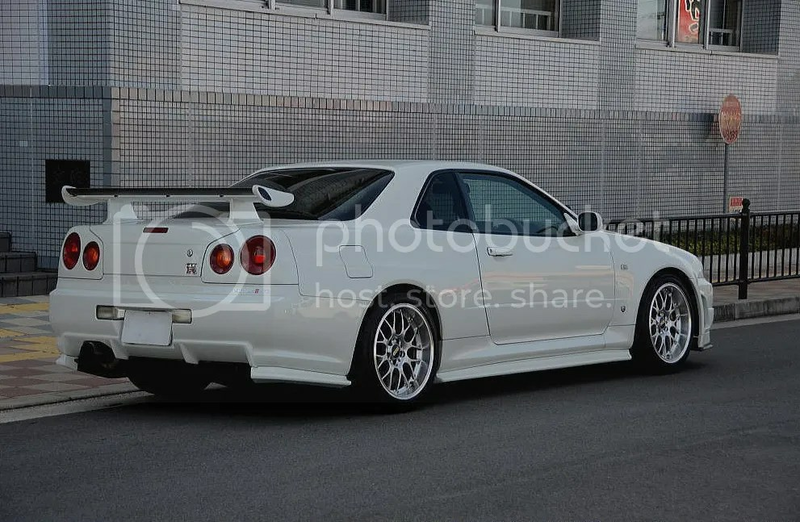 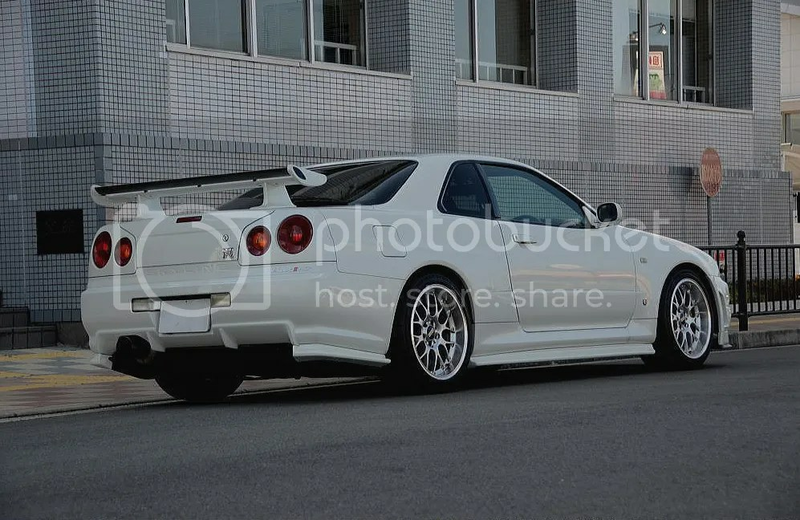 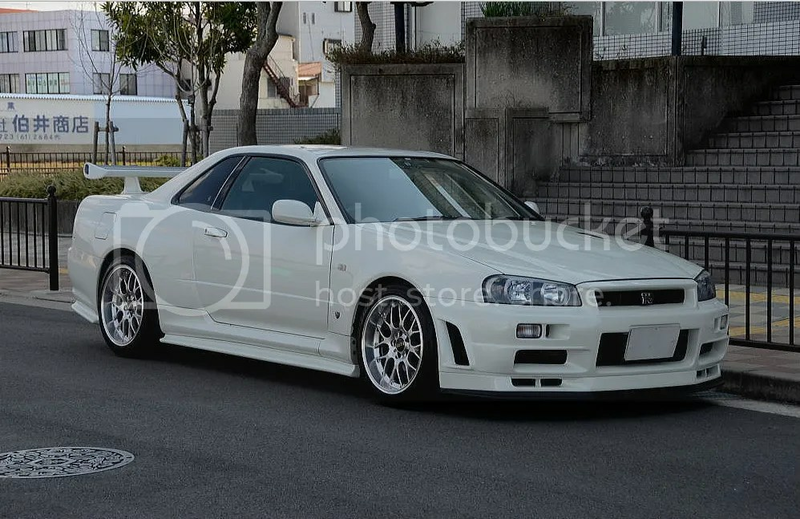 R34 V-Spec II Nur: Perfect With a Capital P! 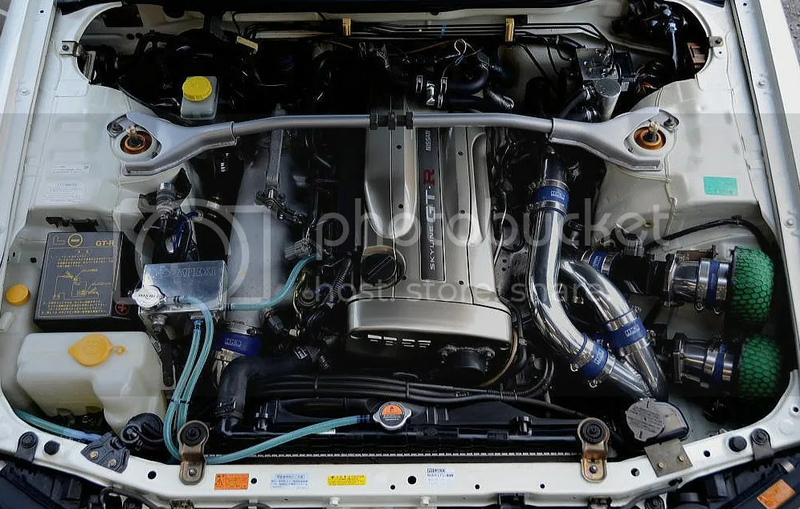 – MoMoHitsTheSpot! 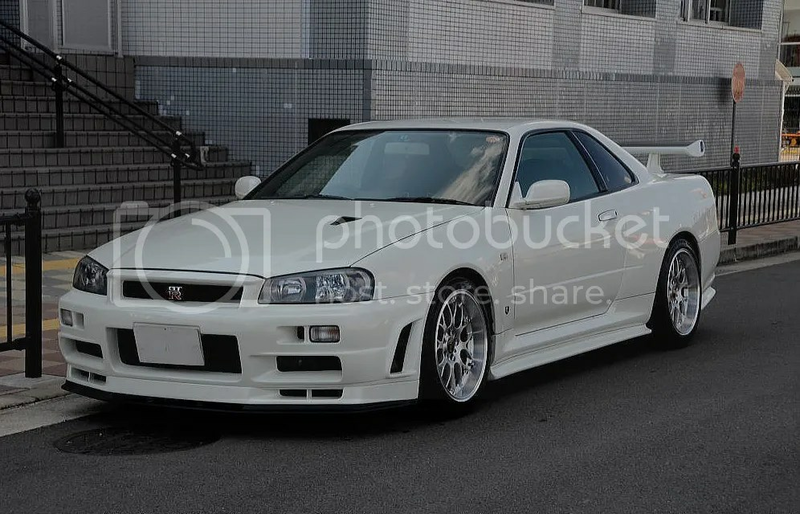 I’ve been posting up quite a few GTRs lately but this V-Spec II Nur is probably one of my favorites. 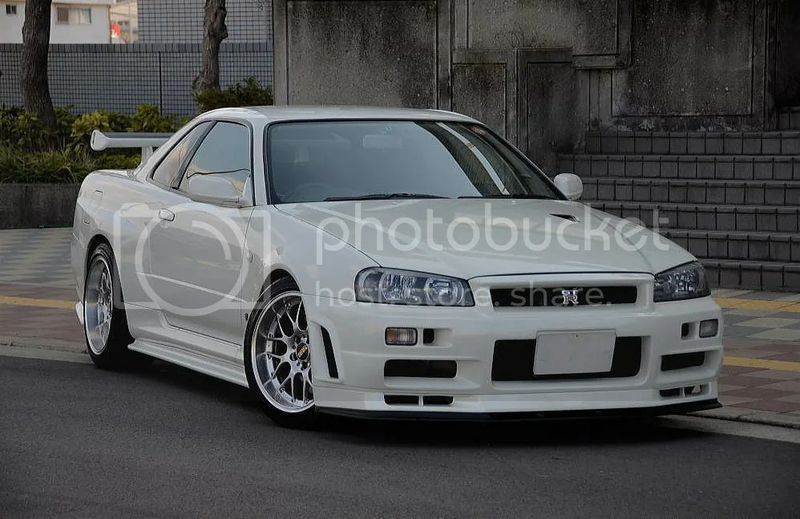 I mean, I never knew how perfect BBS RS-GTs are on a R34!